THE LUXURIES OF A HOTEL, THE COMFORT OF A HOME. 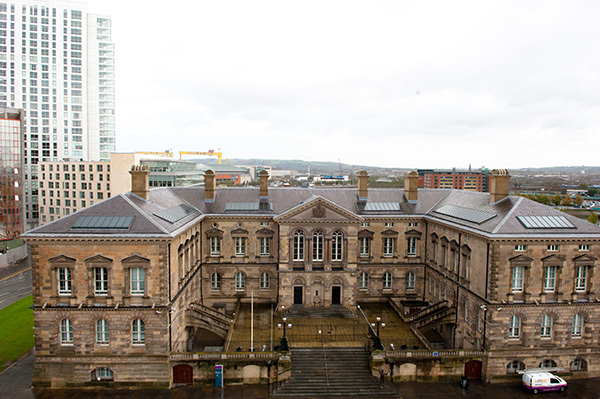 The finest luxury serviced accommodation available in Belfast at extremely competitive rates. Our exquisite apartments are designed and fully equipped to cater for your every whim. They come beautifully laden with all the latest mod cons, are kitted out with only the finest, sumptuous soft furnishings and are finished to the highest standards. Opt for a one, two or three bedroom apartment at a great value price. Stay for a little while or make this your home for months to come. 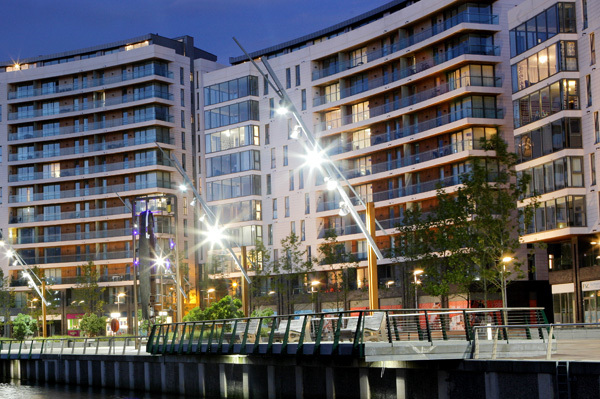 Whether it’s for business, pleasure or a little leisure, a Self Catering Belfast apartment is the ultimate way to stay. You simply won’t want to leave! This is undoubtedly Belfast City Centre’s finest apartment development, finished to a truly exceptional standard never seen before in the City. Upon entering the luxurious development, one will be immediately overwhelmed with the quality of finish, time and effort spent in creating the perfect City Centre living experience. Watch our videos of our apartments to see what awaits you. With a Self Serviced Apartment in Belfast you can lie in until lunch if you like, have friends over for dinner or a cocktail or two. Enjoy a long hot soak in a bubble-filled bath. And you won’t ever need a ‘Do not disturb’ sign. There’s no checking out of the room at noon. There’s no comparison! It’s your stay your way.